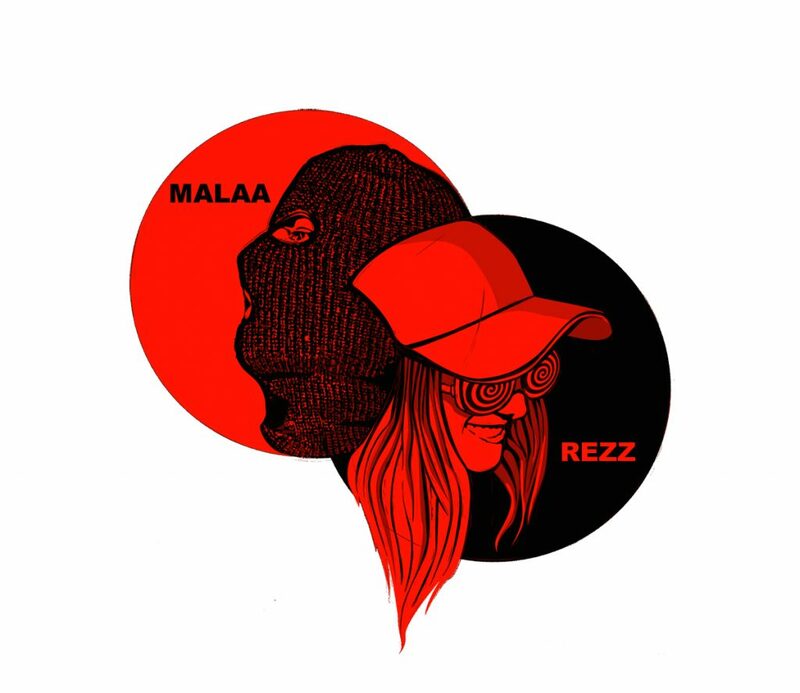 In case you’ve missed a few things over the summer, Rezz has taken the dance music community by storm. With her awesome fan interactions, sweet LED goggles, and some of the best tech house/techno tracks I’ve heard in a while, every show she plays is quite the experience. She’s said it herself as well, she’ll play tracks in a live set that she will not release just because of how special those performances are. With Vinyl being an intimate club setting, expect something memorable. Then there is the other headliner of this Wednesday night show. Malaa. The anonymous performer who has had speculation behind his identity for months. Going to see him at Vinyl isn’t to figure out who he is, but to see how he performs. When a DJ is up on stage, the only thing that matters is the music that is being mixed during the set. If you don’t have your tickets yet, get on them quick because they are going fast! Find the link right here!